It is June already, I am sure you all have your Ugg boots out and your hot water bottles filled, your slow cooker roasting and your fire kindling. 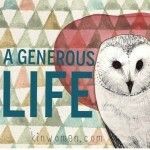 The theme we chose specifically for the month of June is ‘A Generous Life’. We all need to be encouraged to live more generous lives. 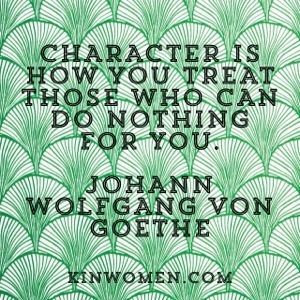 Stingyness, Greed, Consumerism and Jealousy have plagued our societies hearts and we are rarely challenged to think more about others than ourselves. We have explored this theme in our audio messages this month. Click the link below or hit the tab above to listen to Amanda, Penny and Kelley explore this theme. We are in the process of choosing the themes for August, September and October. What would you like us to explore? Comment below and we will choose from these themes. We love doing hearing from you girls, even if it is through the online world.